The news stories we read are oftentimes discarded and pushed aside by the 24-hour news cycle. But we refuse to throw these people away. These are real people. Here are their stories. Black women have been targets in 2016. 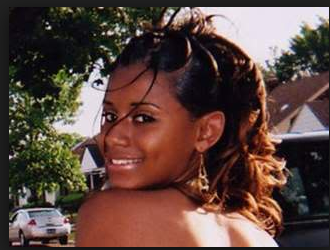 Killed in an assortment of ways -- police shootings, domestic stabbings and errant bullets -- the result has been the same: The tragic end to a woman's life. Here are some of the women who have been killed this year in what all can agree could have been wholly preventable deaths. 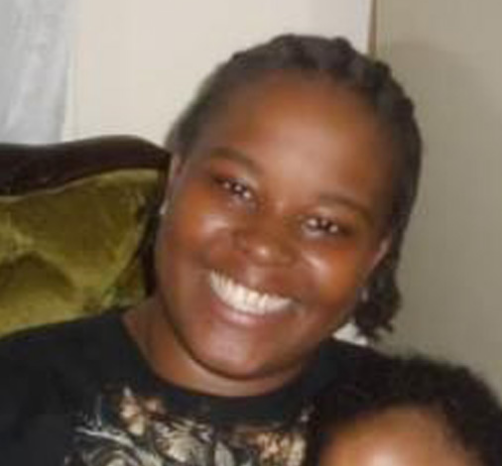 Janet Wilson, 31, was shot five times by police trying to make a traffic stop in Dearborn on January 27, 2016. Janet Wilson had not been feeling well. The 31-year-old could have even been off her medications, a precarious thing for someone suffering from mental illness, as she reportedly was. But when she jumped in her vehicle to flee some commotion at a Detroit area mall on January 26, 2016, little did she know that she would be chased by a Dearborn police officer and shot five times. And now, Wilson's family has filed a $10 million lawsuit against the city of Dearborn, alleging wrongful death. They claim that the officer who pulled the fatal trigger, James Wade, had been disciplined several times for excessive force, including "overly aggressive and inappropriate tactics," according to the Detroit Free Press. You can read more about Janet Wilson's death here. 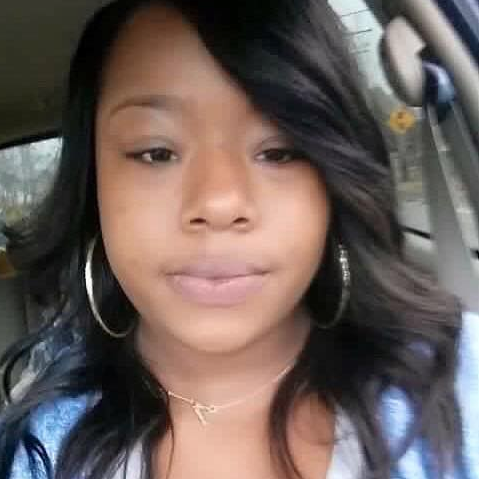 Essence Bowman, a 27-year-old wife and mother from Virginia, was struck and killed by a car while in police custody in Sulphur, Louisiana on June 22, 2016. The family is seeking answers. 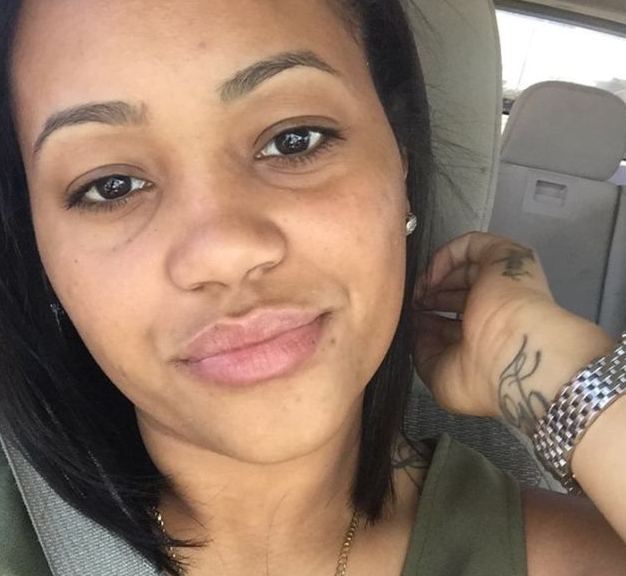 Essence Bowman, a 27-year-old woman from Virginia, was killed under dubious circumstances while in Sulphur, Louisiana, on June 22, 2016. 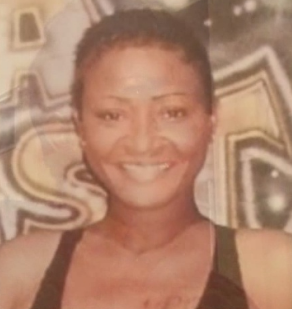 Relatives of the loving wife and mother of four children are searching for answers as the information they have pertaining to her death is limited and sketchy at best. Black Girl Tragic has contacted the Sulphur Mayor's Office seeking answers. We have also reached out to Veronica Allison, District 3 City Councilwoman and are awaiting a response, wherein we will update this story. 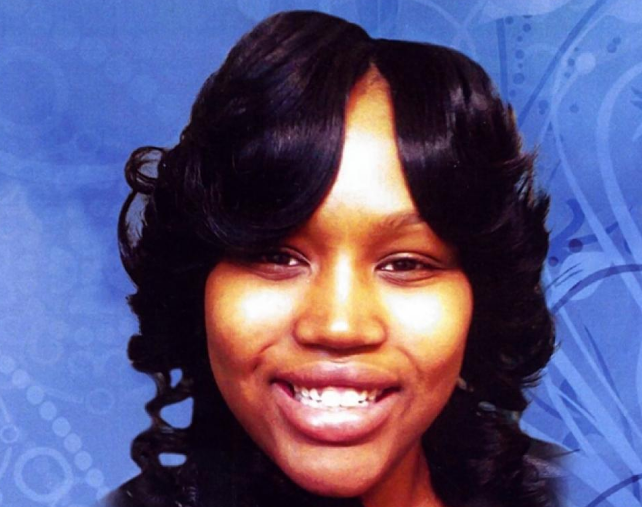 Read more about the death of Essence Bowman. 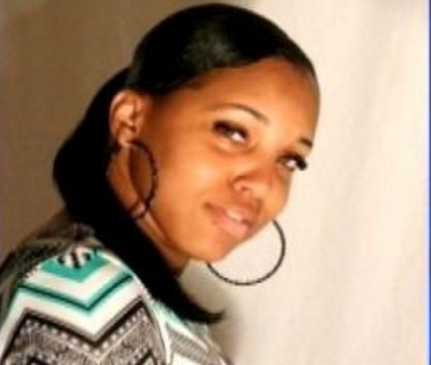 Symone Marshall, 22, died in a hospital in May 2016 after being held in a Texas jail for two weeks. 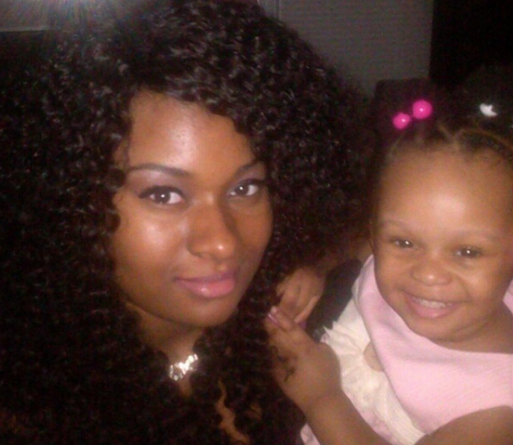 Twenty-two-year-old Symone Marshall was a young mother from Detroit who was looking forward to a new life in the Lone Star state. She ended up dying there, in a Walker County jail cell. 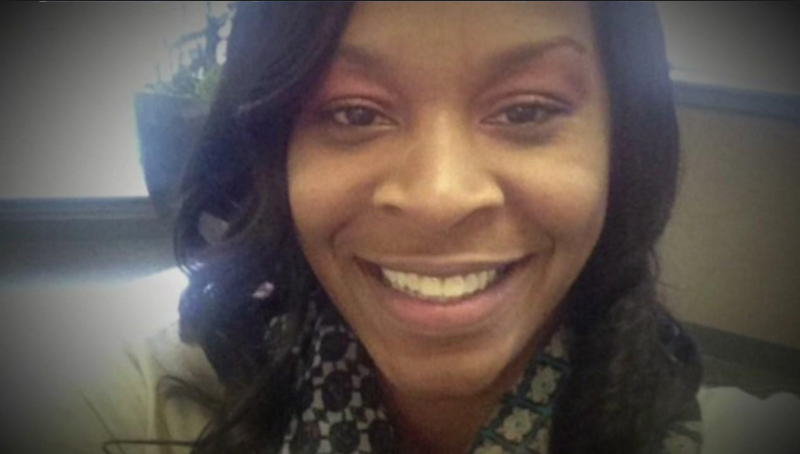 While her startling death in the custody of Texas police officials is reminiscent of Sandra Bland's horrific ordeal, Marshall's story is unique and even more mysterious. Critics have charged that the sheriff's office is guilty of "gross negligence" for not allegedly tending to the medical needs of Marshall, who seems to have succumb to a mysterious illness in the jail. It is unknown whether the single mom to a beautiful daughter suffered from some pre-existing condition or contracted something from the detention. 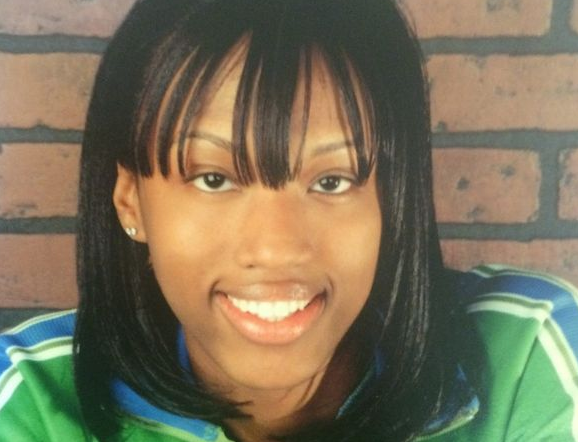 Read more about Symone Marshall's death. 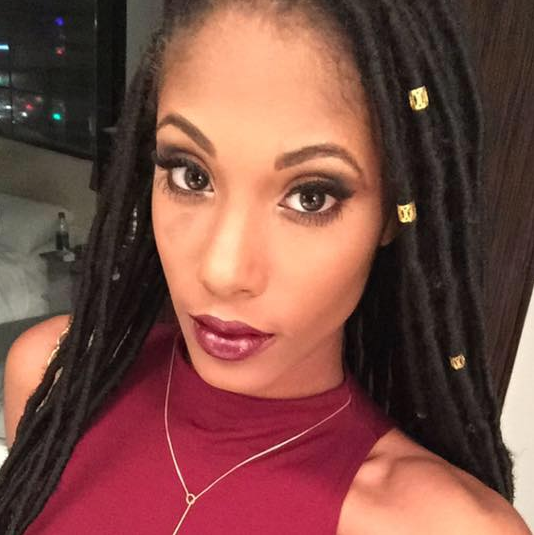 India Cummings, 27, was taken to a Buffalo, New York jail in good health. She left nearly three weeks later on February 21, 2016, with broken ribs, and a broken arm. 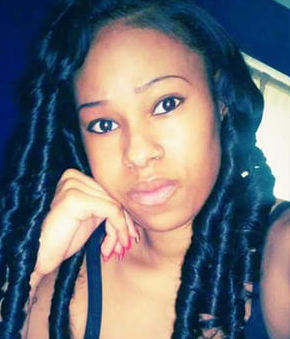 IndIa Cummings was a healthy 27-year-old woman when she was arrested on February 1, 2016 in Buffalo, New York and placed inside an Erie County Holding Center. All her family knows is that she was soon transferred to a hospital about two weeks later because of a "medical event." She died on February 21, four days after being admitted. While there are rumors and reports that Cummings was given some illicit drug that caused her to act out, nothing has come to light in the months following her death. That Cummings was having a mental episode of some kind when she was arrested is not disputed, what is open to questions is what really happened in the Erie County holding cell for 17 long days and why was she there instead of being transferred to a medical facility so she could get some help? Preliminary results of her death showed that Cummings had injuries consistent with combat: broken ribs, a broken arm, a blood clot in her leg, severe dehydration and her kidneys were failing when she was admitted to the hospital. Once there, she went brain dead and into cardiac arrest. 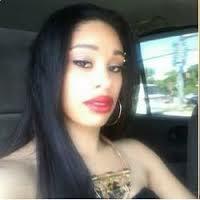 Read more about India Cummings' death. 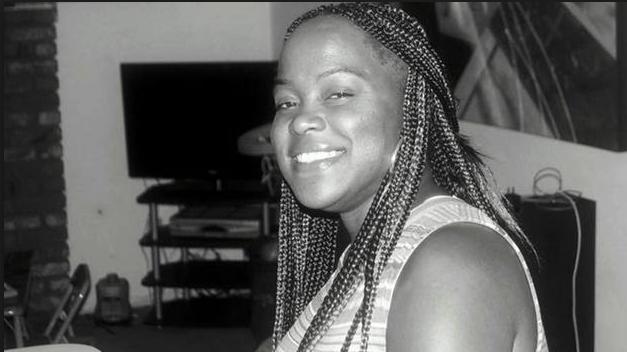 Jessica Nelson, who would later adopt the name Jessica Williams, was a homeless mother of five kids with one on the way when she was gunned down by San Francisco police on May 19, 2016. In a matter of hours, the shooting quickly sent off temblors around a city known for its staunch activism. The police chief took to the TV cameras, telling San Franciscans that things were being done the right way. Chief Greg Suhr told reporters that Williams was spotted in a car reported stolen and she attempted to evade police. She crashed the car about 100 feet away. 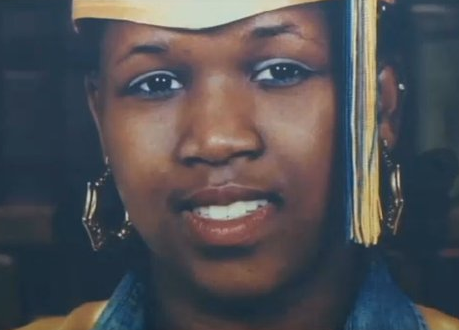 When an officer ran upon her vehicle and opened the car door, Williams -- who was in the middle of putting the car between reverse and drive -- was struck by a single bullet, which killed her. 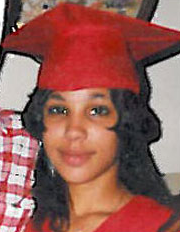 Read more about Jessica Hampton's death. 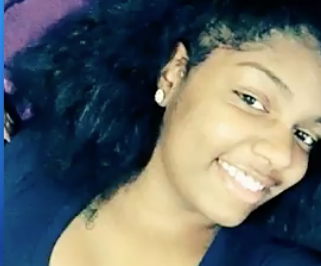 Korryn Shandawn Gaines was a Maryland mother well known to her social media followers. 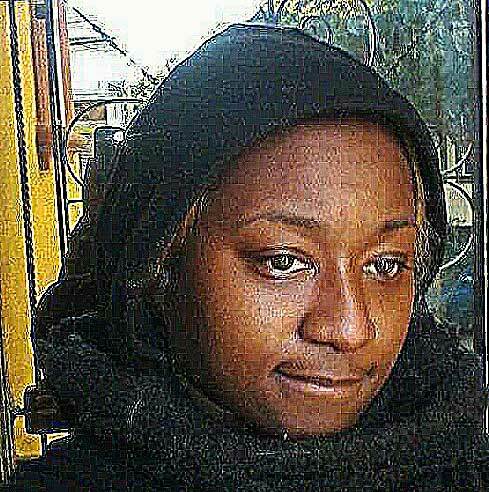 She was also perhaps well known by Baltimore law enforcement authorities. The 23-year-old was an activist that frequented protests against police brutality in the area. But what brought heavily armed police to her door on Monday, August 1, 2016, has drawn widespread condemnation after the woman's inexplicable shooting death in her own home. 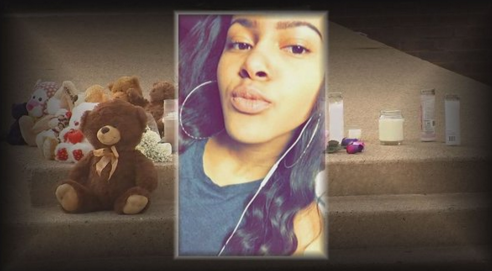 Now her family has filed a wrongful death lawsuit against the Baltimore County Police Department, according to ABC2 News. The suit claims that Gaines was executed inside her home during a standoff because officers got frustrated -- not because they feared for their life. "We believe that Korryn Gaines was assassinated on this day because she was against police brutality, she took a stand against police brutality," J. Wyndal Gordon, the Gaines family attorney, said at a news conference on Thursday, September 15, 2016. 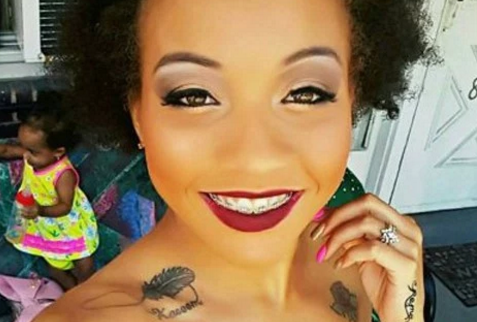 Read more about Korryn Gaines' death. 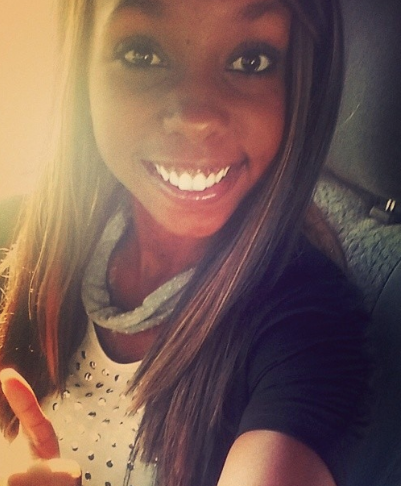 Gynnya McMillen was a fun and vivacious girl at just 16 years old. She also had come from a troubled home, including going from group home to group home. Relations between her and her mother, who would see here only sparingly as time went on, were especially raw in early 2016. McMillen was brought into jail January 2016 after officers responded to a domestic dispute call to her home. She had gotten into it with family and someone made the decision to involve the law. Once she was brought into the detention center, she refused to take off her sweat shirt for a booking photo. That's when things got physical between her and the guards. 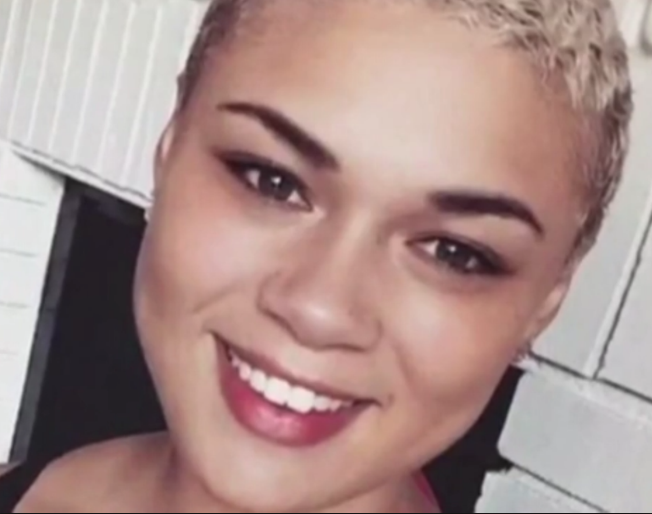 She died in the grasp of jailers after being brought to the ground by jailers using what is called an "aikido restraint" -- a martial arts technique, according to CBS News. While there are many "aikido restraints" -- the particular one used has never been disclosed -- she was held in that position an inexcusable four minutes and 15 seconds, as jailers patted her down. 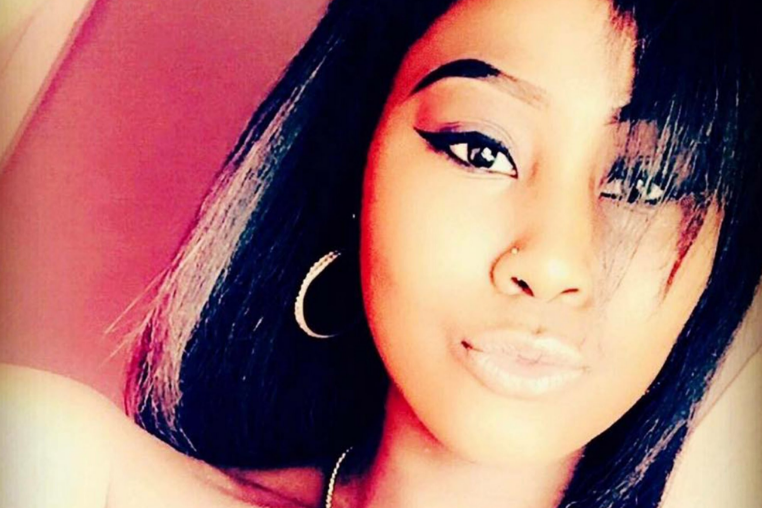 Read more about Gynnya McMillen's death. New York Police Department police officers knew about Deborah Danner, the 66-year-old Bronx resident who would act erratically at times. Police had been at her door several times, removing her in a strait jacket at least once. But now the woman who residents knew as "Miss Danner" is now dead. Shot and killed by an NYPD officer, who decided to use his firearm instead of his Taser. That is the central focus of an investigation after Danner was gunned down Tuesday, October 18 2016. Police were called after a neighbor said a woman was acting “in an irrational manner” in her apartment building. When officer arrived they said, according to media reports, that she was wielding a pair of scissors. Read more about the death of Deborah Danner. Michelle Lee Shirley, 39, had a big heart and big dreams. 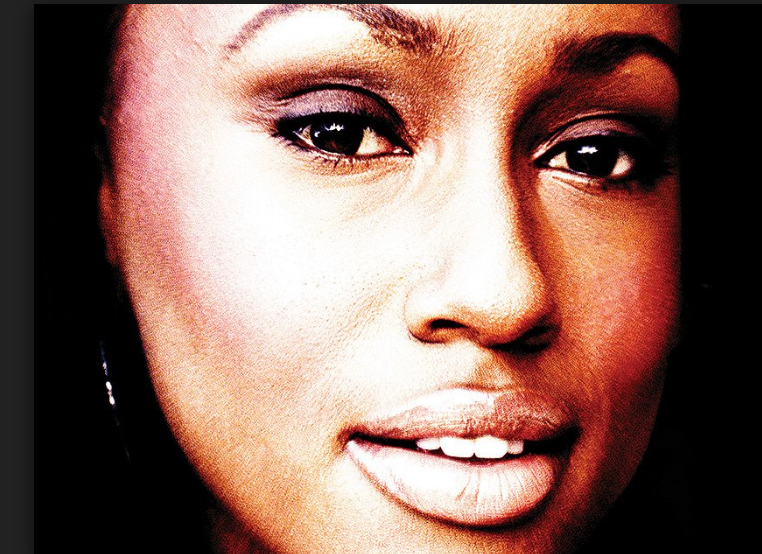 She helped raise six siblings and graduated from UC San Diego, then enrolled in law school at the University of Loyola. Friends and family told local media that it was the stress of her studies and the struggles of raising a young son that finally took their toll. Shirley had a mental breakdown about 10 years ago. She was diagnosed with bipolar disorder. The condition descended upon her on Monday, October 31, 2016 when police responded to a traffic disturbance at the corner of at Sepulveda Boulevard and Cabrillo Avenue in Torrance, California. There, officers found Shirley behind the wheel of a car that had its airbags deployed and its fender badly mangled, evidence of a fresh crash. 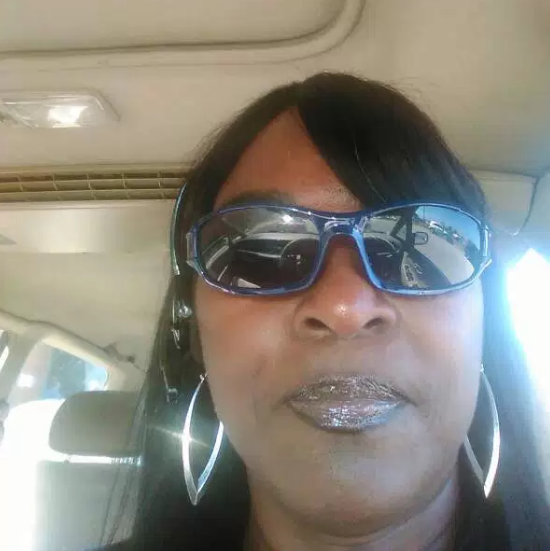 According to a report from Torrance police, when officers cornered her Shirley backed into one of the police cruisers and sped toward another cruiser -- that's when officers opened fire, striking her repeatedly. 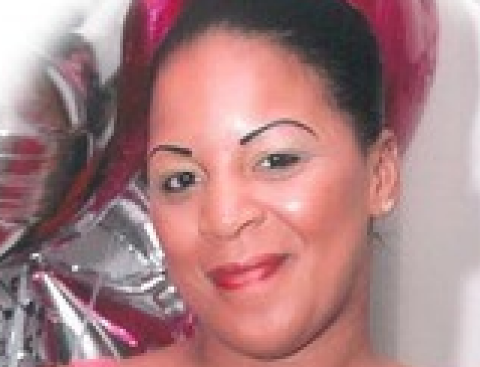 Read more about the death of Michelle Shirley. Get updates on this story. Keep up to date on what's going on in America's streets and how young girls and women of color are affected. Get story updates and video content. The e-mail address you provide will be used only to send you the newsletter. Black Girl Tragic will not share your contact information with anyone. Your privacy is important to us. Thank you! Check your inbox for frequent updates on stories.